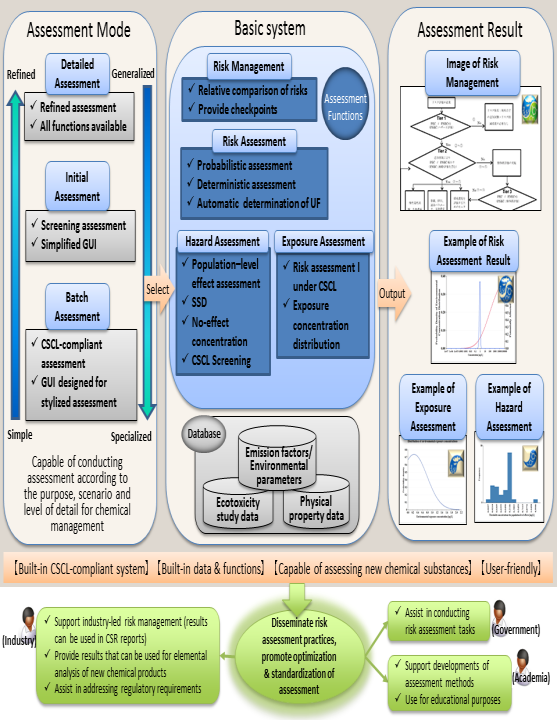 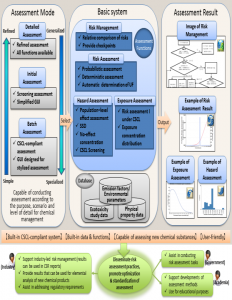 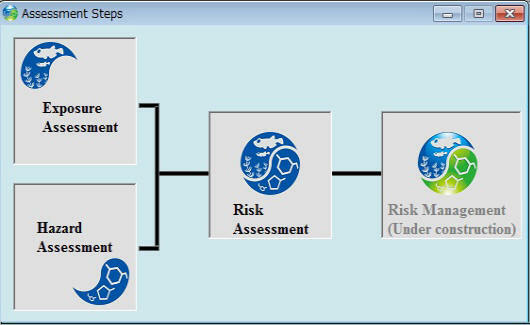 This document describes the screen transition and operating procedure of the following risk assessments using AIST-MeRAM. 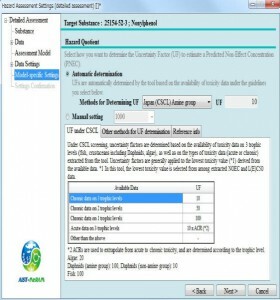 Select an assessment menu from the Assessment Steps window. 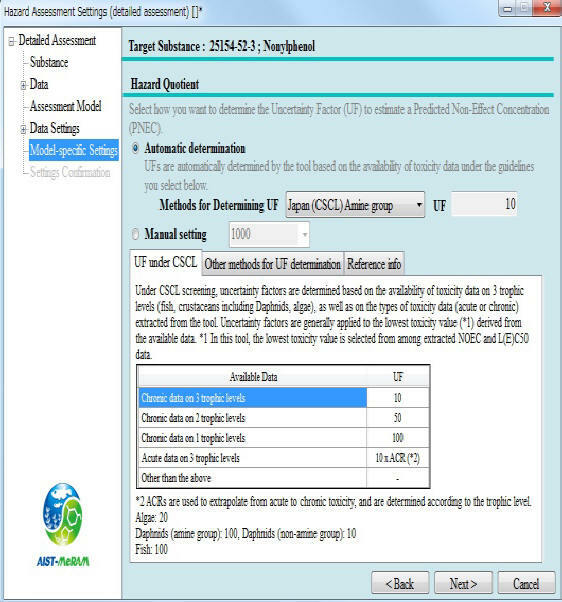 Assessment results are displayed on screen. The results can be converted to PDF.